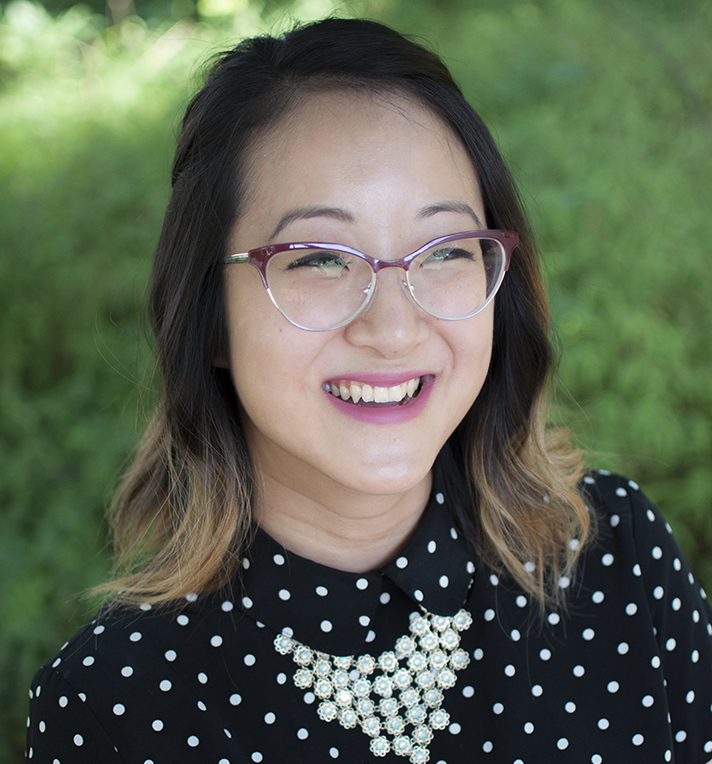 Congratulations to P&N Grad Student Brenda Yang, recipient of Duke's 2017 Merritt Award for Science Journalism. Yang won the award for her July 2016 Scientific American article "Are Our Scientific Heroes Too Heroic?," according to the announcement posted on the Pratt School of Engineering Website. "The judges praised Yang’s work as wonderfully inspiring and self-reflective, while courageously taking the standard narrative – that famous scientists are smarter and more successful than the rest of us – and turning its on its head by arguing we should be telling students more about how our heroes struggled," the website states. The Richard Merritt Jr. Memorial Award for Excellence in Science Journalism annually recognizes a Duke graduate or undergraduate student for the best piece of science journalism produced during the previous calendar year. This is the second year in a row that a P&N Graduate Student has won the award. Last year's recipient was P&N Grad Student Rosa Li for her article "Young Daredevils." This year's committee also recognized another P&N Graduate Student, Matthew Scult, as runner-up, with his article "Training the Brain's Motivation Center." Yang, a PhD student who came in through Duke's Cognitive Neuroscience Admitting Program (CNAP), works with Elizabeth Marsh, Felipe De Brigard, and Roberto Cabeza to study questions relating to memory, imagining, and education. Her website is here.